Our intricately crafted cake pops make the perfect tasty treat to celebrate any occasion! Based in Hertfordshire, we are well placed to serve London and the South East, and our pops are available for delivery across the rest of the UK too. 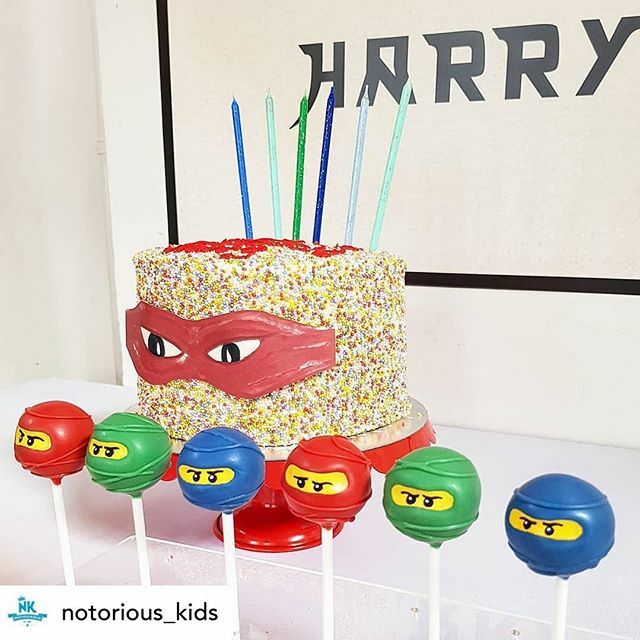 Our cake pops are fully customisable — choose any design from our past creations in our cake pop gallery or suggest your own idea — the possibilities are endless! We use only the best and freshest ingredients, with a range of flavours available to choose from, so you can be sure that your pops will taste as delicious as they look. 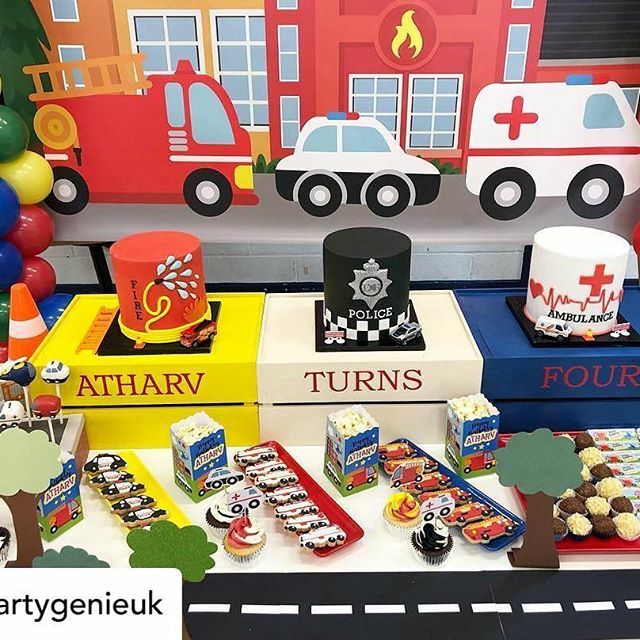 For that extra wow factor, add a cake pop display to your order — an eye catching colourful centrepiece for your party, filled to the brim with our delicious pops. 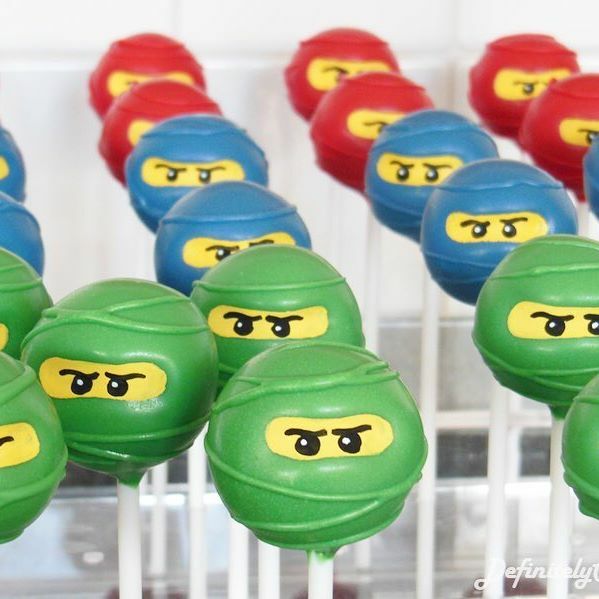 As well as creating bespoke cake pops, we also love to help enthusiasts develop their pop crafting skills. Our group and private lessons, with Super Pops author Tamsin Aston, will teach you how to make the perfect pop. 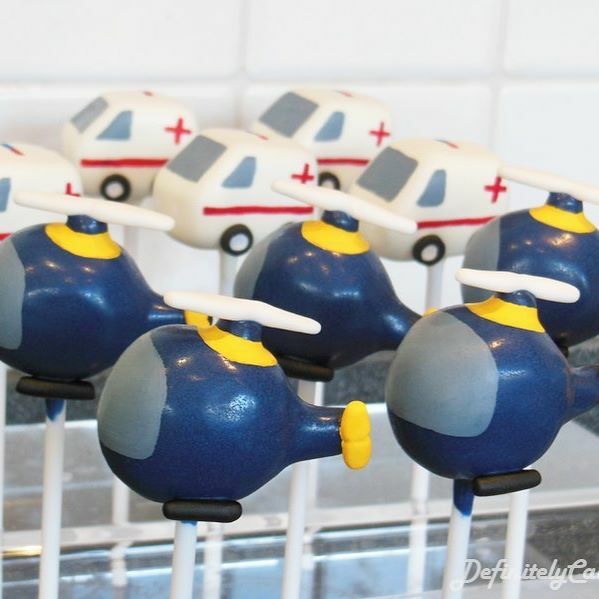 For more information about our cake pop classes, please contact us.